With new garage door installation in Stouffville, Ontario, your home’s value will go up. Imagine having a brand new wood carriage door! Try to picture the difference a colorful steel overhead door will make to the home curb appeal! Whether your intention is to improve the aesthetics of your home’s exterior or to reinforce its security, new garage door installation must be done correctly. 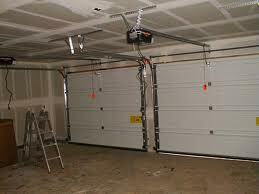 Turn to our business, Stouffville Garage Door Repair, for such difficult tasks. The secret of long-lasting, beautiful, and reliable garage doors lies on many things, including their proper installation. Faulty assembly and bad fitting will only lead to problems. The wrong opener choice or improper material for the Stouffville weather will also cause trouble. When you leave the replacement of your door to us, you can be sure that all your questions will be answered right from the start and your new door will be installed properly. Door type – this determines the way the door will open. Overhead steel garage doors are very popular because they hardly occupy any space in contrast to up and over doors, which require more room. In any case, our techs can measure your garage if you want to get a different type from the one you have now. Material – there are steel, aluminum, glass, and wood garage doors. There are also composite materials, which are even more resistant to scratches and elements. Aluminum is the cheapest choice but steel is stronger. Wood is beautiful but it warps. Spring system – get a new spring with the new door to be sure it’s powerful enough to move the new door’s weight. This along with the space at your garage will also determine whether you need extension or torsion springs. Opener choices – the horsepower of the motor must suffice for the door’s weight. Choose between belt, screw, and chain drive openers. Our help during the selection of new doors, parts, and openers is vital. 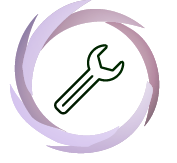 And you can also be sure of the skills our technicians have in the installation of every single component, door or opener. 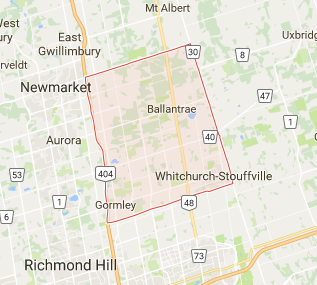 So if you want Stouffville garage door installation or help finding a new door, come to us.